2 Hour Euphoric Trance Set! Thread: 2 Hour Euphoric Trance Set! Hi everyone its been a while.I have here one of my finest euphoric trance mixes available to listen to and to download.I recorded this mix live from my radio show on Trance Sundays! I hope you all enjoy! 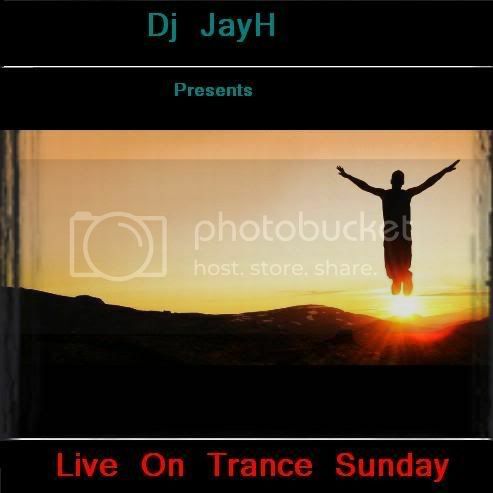 Look for the mix called "Dj JayH Live On Trance Sunday"
It'd be nice to get some reviews on this mix as its been getting good remarks everywhere else!